I am really excited to share this great new Camino route map, designed by Michael Matynka, founder of the Wise Pilgrim Guides. The world needed a better Camino map, and this is it! 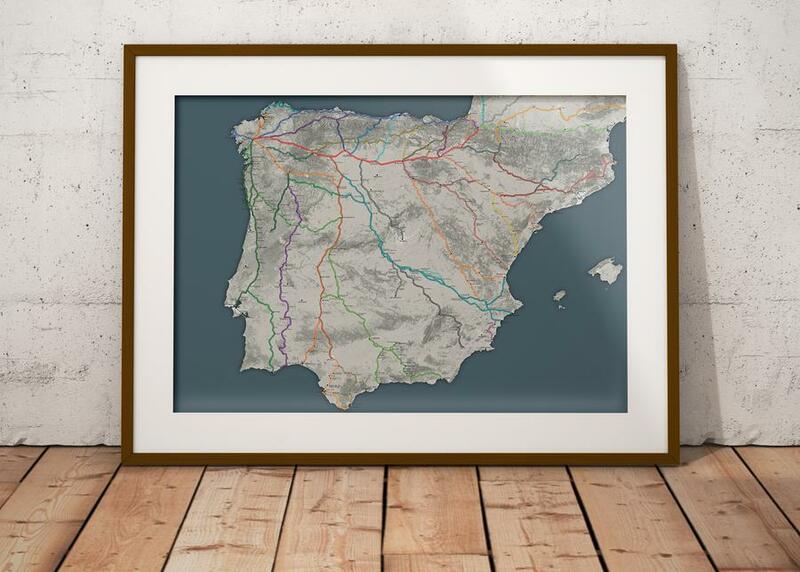 The map shows nearly fifty routes across Spain and Portugal, and four that enter Spain from France. 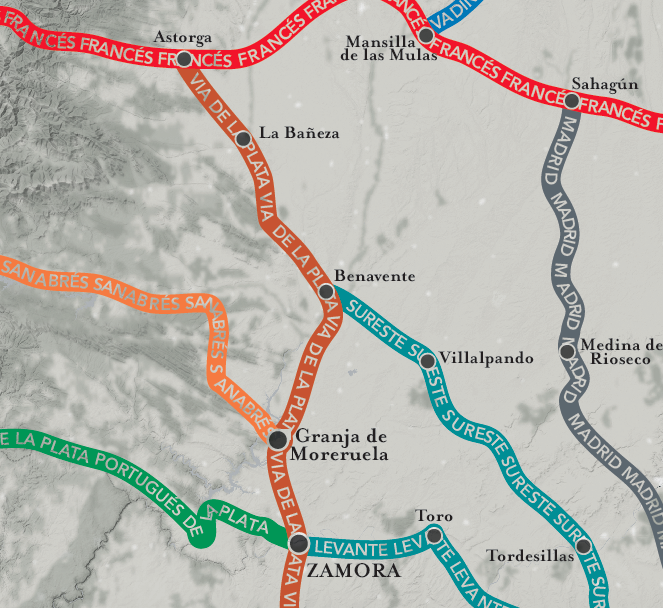 Each Camino is named and color coded, and includes major cities along the route. Below is a closeup of the map’s detail. Personally, I like knowing that there is a Manchego Camino. Is there cheese tasting along the way? I might have to do that route someday! I don’t know how many times I needed a good Camino route map for a research project, or to display at our chapter’s events. This map is now available in a large printed poster, pictured below. Order your map for 18€ at the Wise Pilgrim Shop. 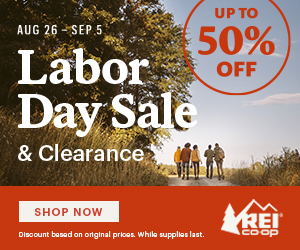 Michael has done his best to keep the price as low as possible. I ordered a poster for our NorCal APOC chapter and look forward to getting it framed for display at our events. I will add a photo to this post when I receive the poster. 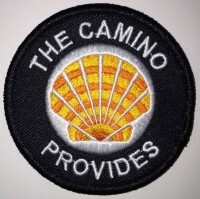 If you have an active Camino blog or useful resource or to be featured on this website, send me details in the form below or email me at laurie@caminoprovides.com.